How do you make one the best power bank in the business even better? Make it slimmer, of course! That must have been the prevailing thought behind Xiaomi’s latest Mi Power Bank, a super slim, sleek 5,000mAh unit that costs barely RM26. 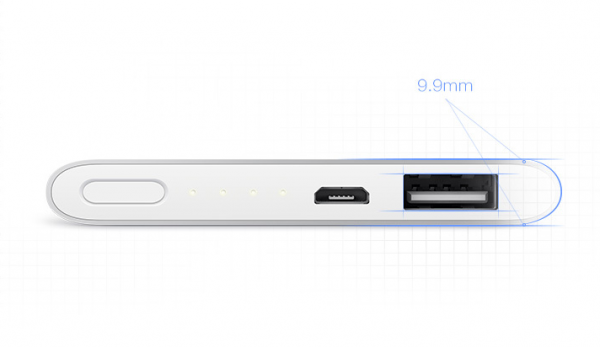 The polar opposite of the 16,000mAh Mi Power Bank that was recently unveiled to the Chinese market, the new 5,000mAh Mi Power Bank is just 9.9mm thick, which is more than half of the 21.6mm 5,200mAh Mi Power Bank’s thickness, but is 1g heavier despite having 200mAh less in capacity. 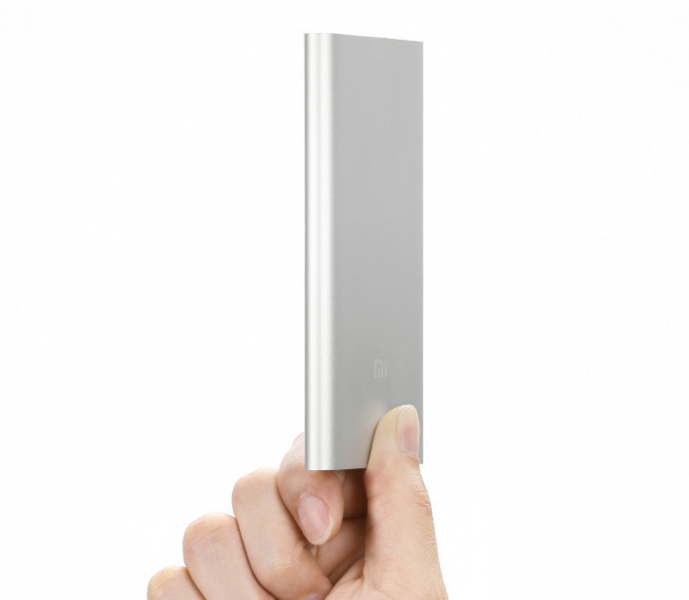 Xiaomi states that this model is so thin, you can actually slip it into your shirt pocket. Plus, according to the official product page, the all-aluminium metal case has a surface that is “consistent” with a MacBook Pro (if Google Translate is to be believed). On top of that, the new 5,000mAh Mi Power Bank retains the same Texas Intsruments control chip with nine layers of chipset protection as the other variants. And, if you look closer in the tech specs, the 5,000mAh Mi Power Bank is actually more efficient than the current 5,200mAh variant, with a 93% conversion rate – 8% higher than the older model. 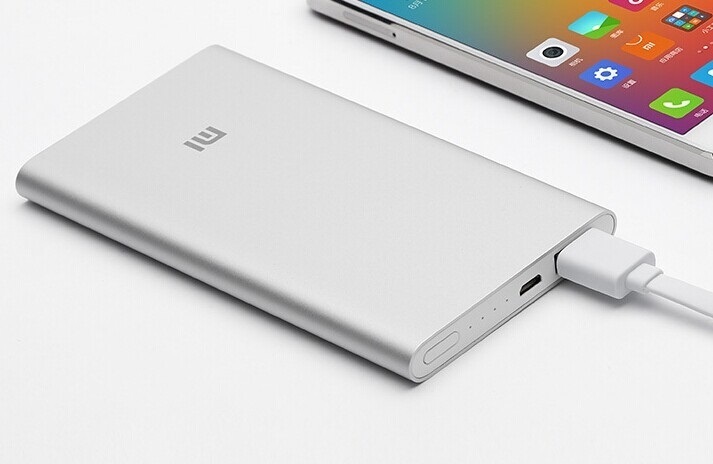 Just as important, the 5,000mAh Mi Power Bank has a 2.1A output compared to the 1.5A output on the 5,200mAh model. This looks like yet another top-notch product from the Chinese company. It will retail in its native China market tomorrow for 49 yuan (about RM26) – the same price as the 5,200mAh model (which will be sold alongside the new model). 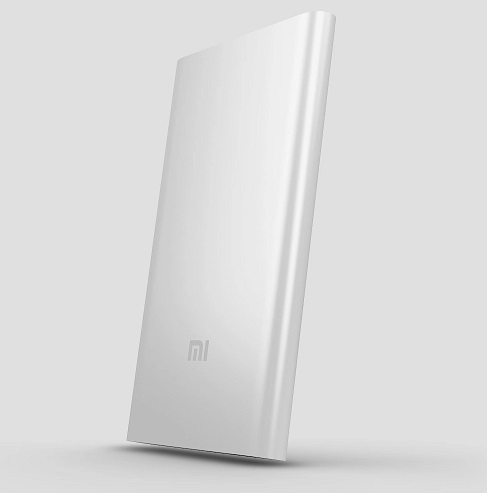 Just like the 16,000mAh model, there is no indication that Xiaomi will be making this model available outside of China at the moment.